Film Actually: Who is "The Girl With The Dragon Tattoo"? Who is "The Girl With The Dragon Tattoo"? 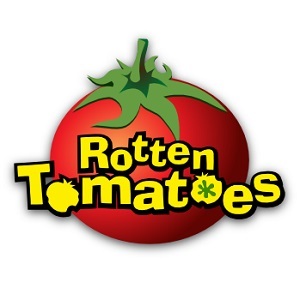 As the search continues for the actress who will play the title role, some of the other cast is already being filled up. This highly anticipated film is relevant to me as I am currently reading this book and I must say, the cast(in addition to accomplished director David Fincher) has me very excited so far! 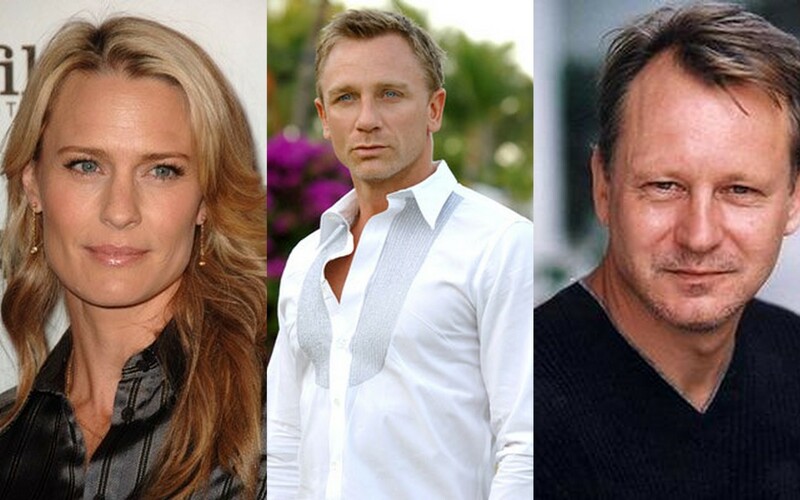 It has just been revealed that Robin Wright (State of Play) will play Erika Berger, Daniel Craig (Casino Royale) will play Mikael Blomkvist, while Stellan Skarsgard will take on Martin Vanger (Good Will Hunting). If it's as good as the book and the original film(from what I've heard), then we are in for a treat! Dude I just saw that book at the bookstore. i just finished reading it...it was pretty good.